An exceptional home in quiet and desirable neighborhood of Estacada. Home has a great layout with fenced yard, Covered RV parking and hot tub included. Located near schools and shopping. 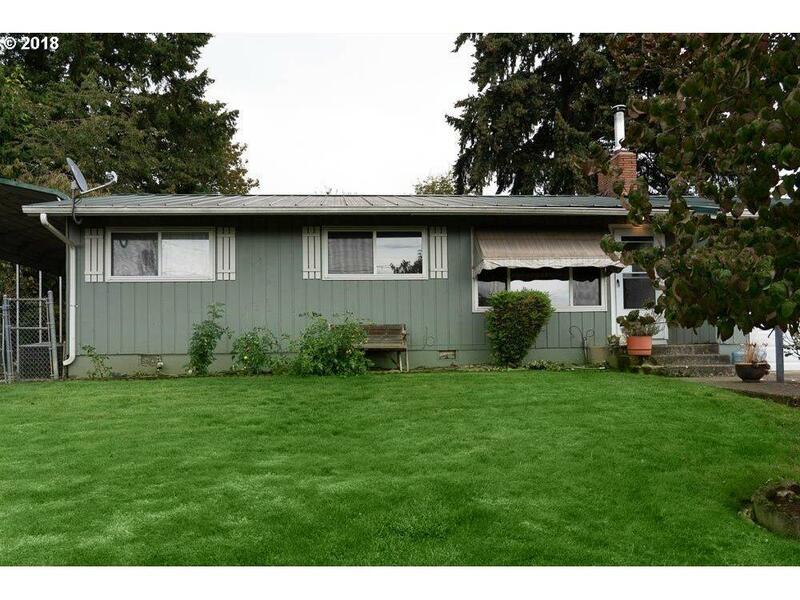 This home offers an easy commute to downtown Portland, yet life in a great community in the country. Home Warranty included.